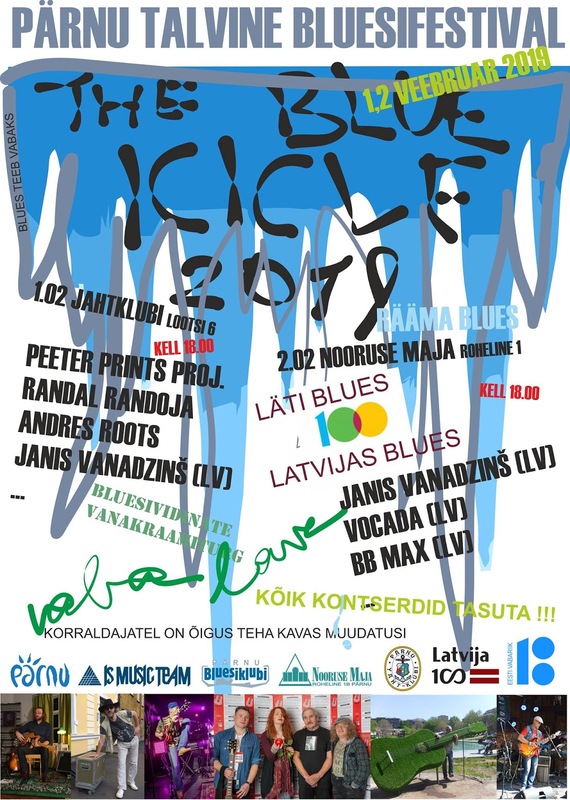 The Pärnu winter blues festival Blue Icicle will kick off on Friday, February 1 at the Pärnu Yacht Club, with Andres Roots, Jānis Vanadziņš, Randal Randoja, and Peeter Prints. Saturday's concert at Nooruse Maja will feature Latvian blues artists exclusively. 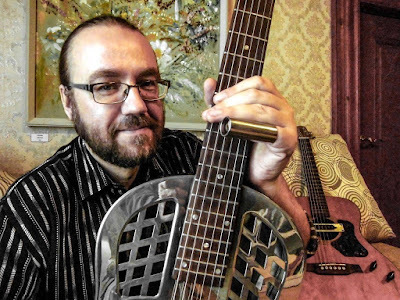 In Tartu, Andres Roots and Randal Randoja will appear at Kolm Tilli on Thursday, February 7th, where they are joined by the Italian one man band J.D. Addams. 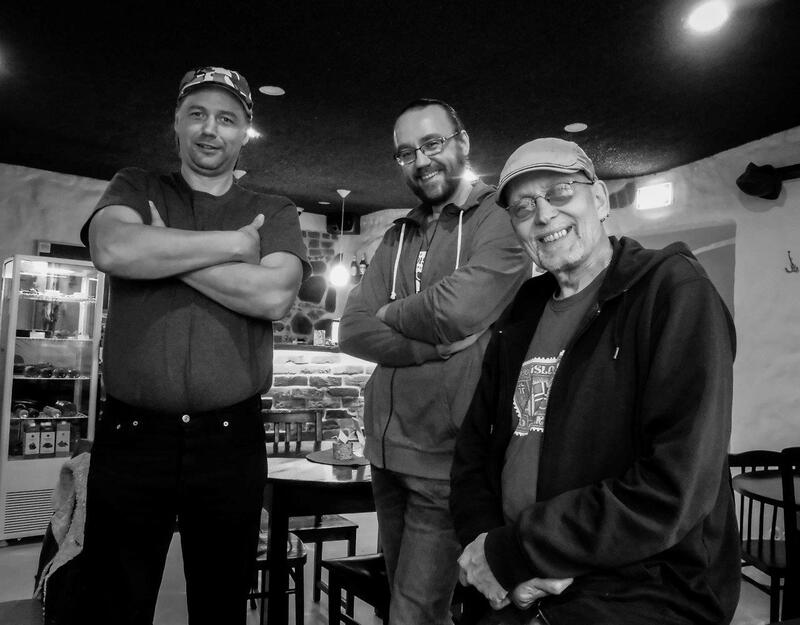 Meanwhile, the Finnish jazz webzine Jazzrytmit has published the Andres Roots interview, originally conducted for RollFM by the legendary photographer Risto Vuorimies last fall in Tartu, along with a bunch of photos he took there. Click here to check it out! 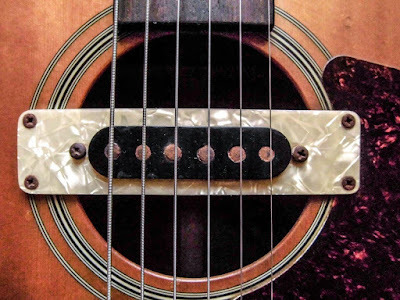 Walden T550 with a Liivamägi Classic pickup. Photo by Risto Vuorimies. Eero Palusalu, Andres Roots, Risto Vuorimies. Photo by Risto Vuorimies.